What’s on your iPad Home Screen? With the start of a new year, I thought I’d take another look at my iPad home screen page the same way I did with my iPhone, and make some decisions on what I “need” and what apps I have simply accumulated since purchasing my iPad Pro. The majority of my most used apps live on the first page of my home screen, with my second page consisting of mostly folders and recent downloads that I have yet to decide if I want to keep or not. Since there is only room for 26 app icons, I have improvised and added my 5 most used folders as well. 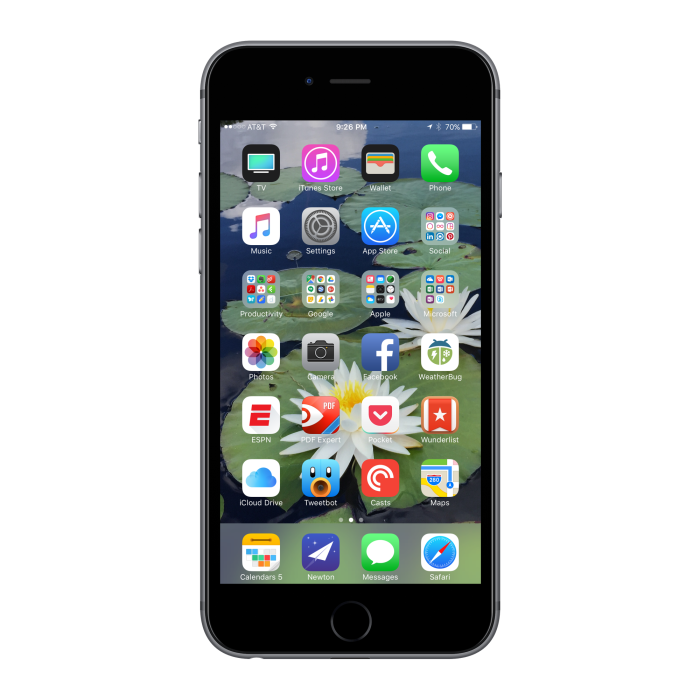 These folders are broken down into two sections–my favorite Productivity Apps, and brand based apps such as Apple, Google and Microsoft.